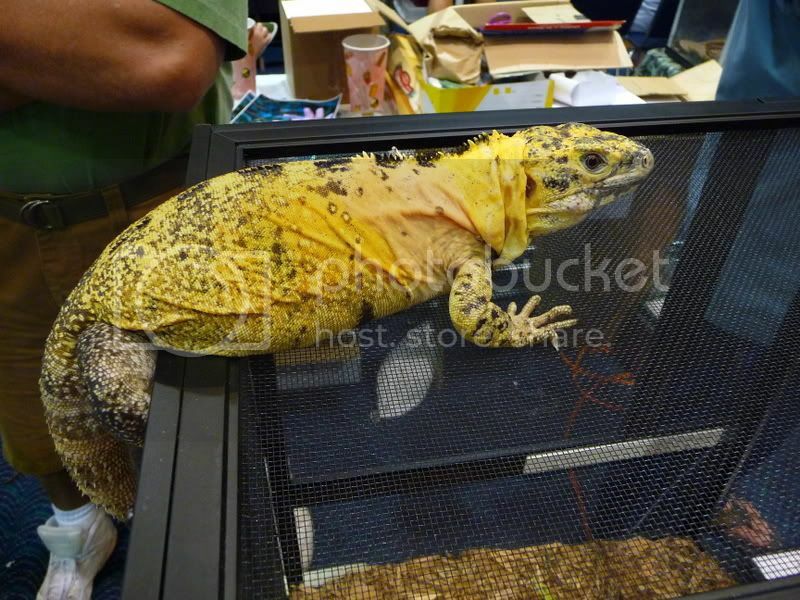 Does anyone know what kind of iguana this is and where I can find more info about them??? Any help would be greatly appreciated. It is such a beautiful iguana.